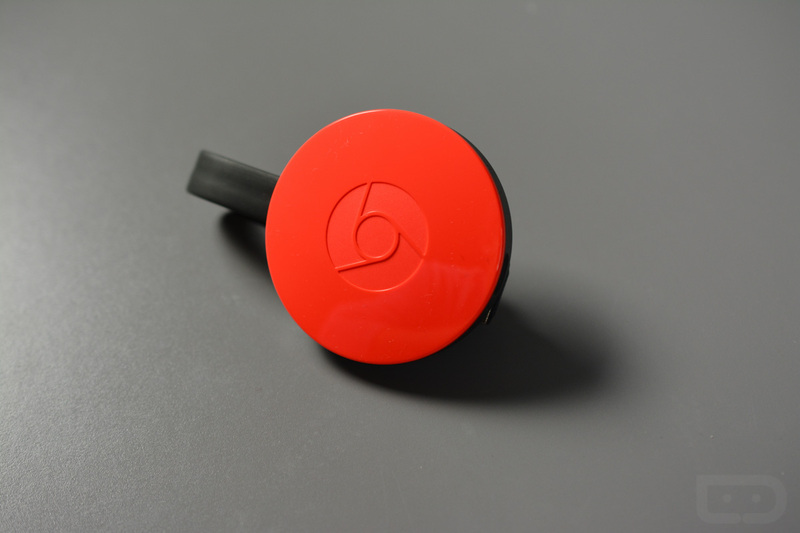 Chromecast, possibly the greatest stocking stuffer gift of all time, can now be purchased for just $25 via Office Depot’s website. At $25, you’re saving $10 per unit, making this an even sweeter pickup for yourself, or someone you may know who is in need. With Chromecast, dumb TVs, so long as they have a HDMI port, are magically transformed into streaming machines, with many applications now supporting Google Cast technology. You can stream YouTube videos, Netflix, HBO, ESPN, or whatever else you may want to watch. As I said, it’s the perfect stocking stuffer.